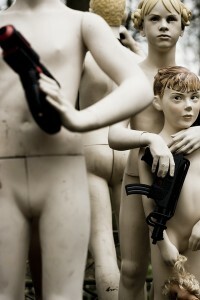 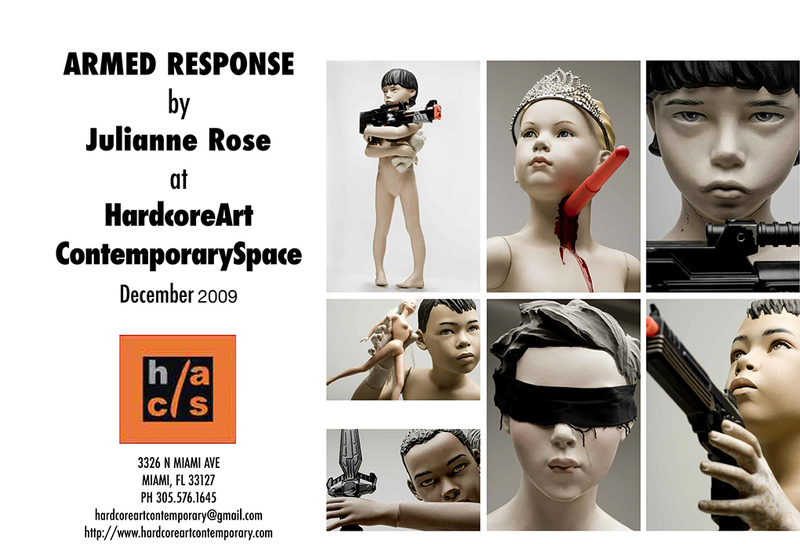 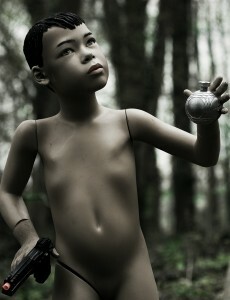 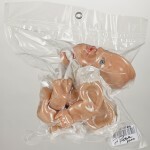 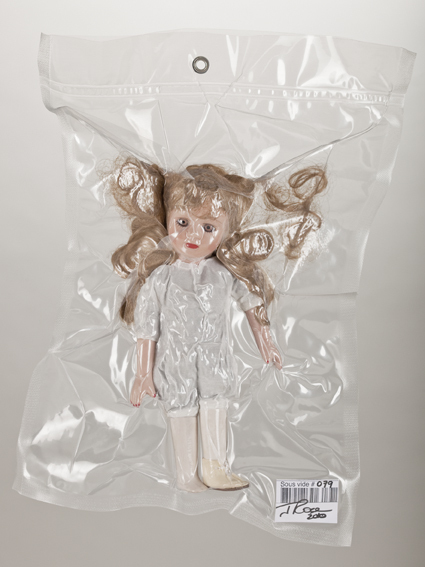 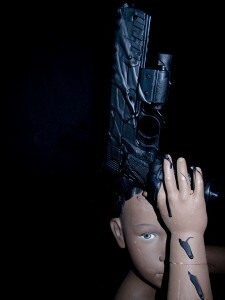 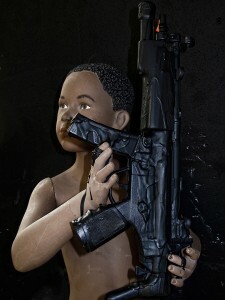 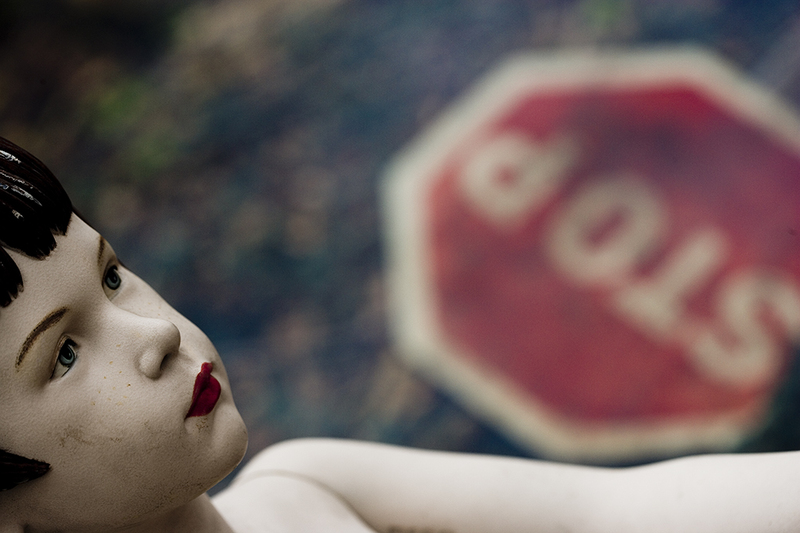 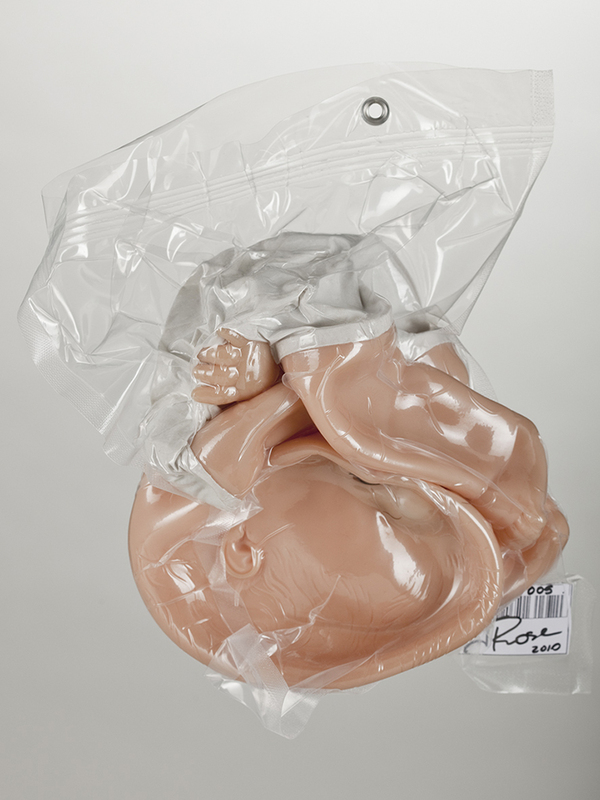 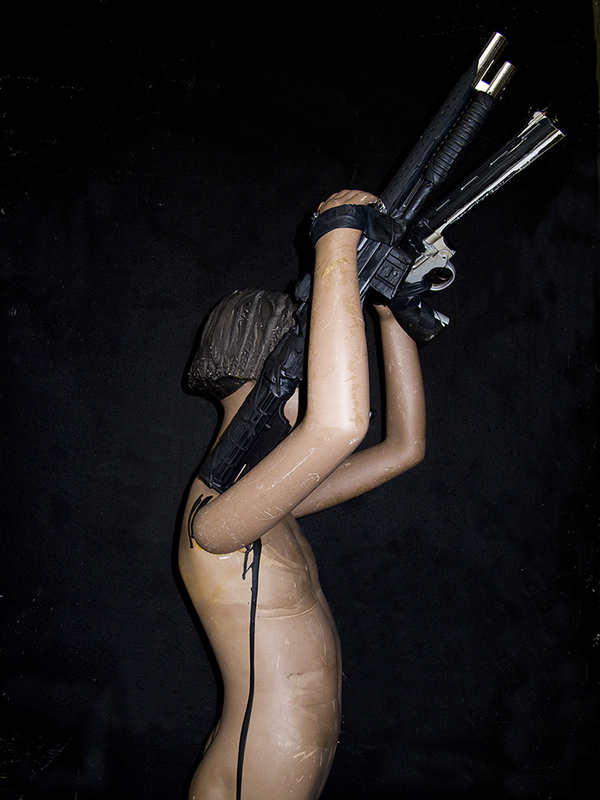 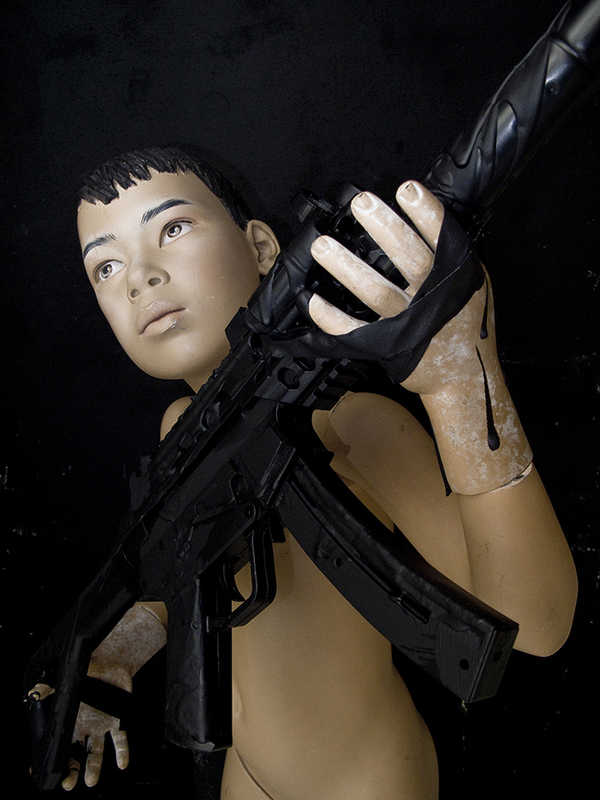 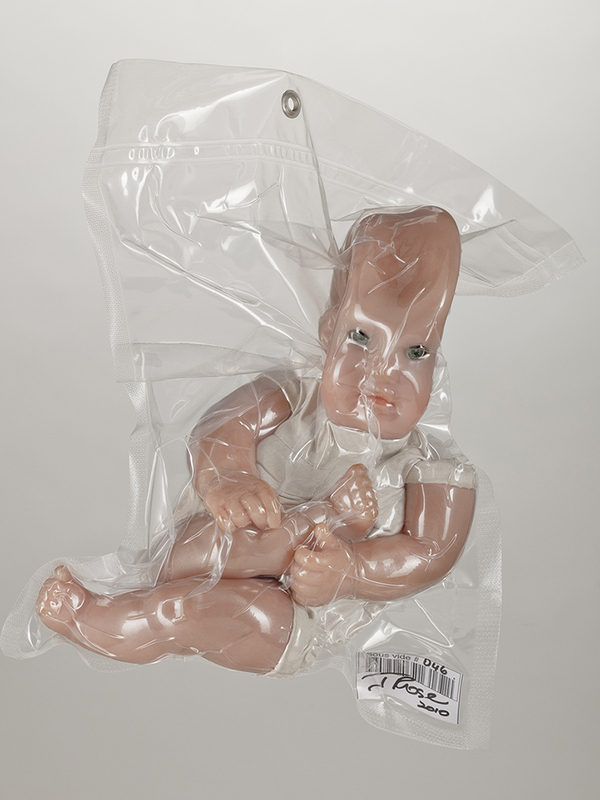 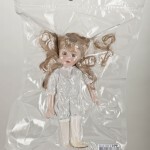 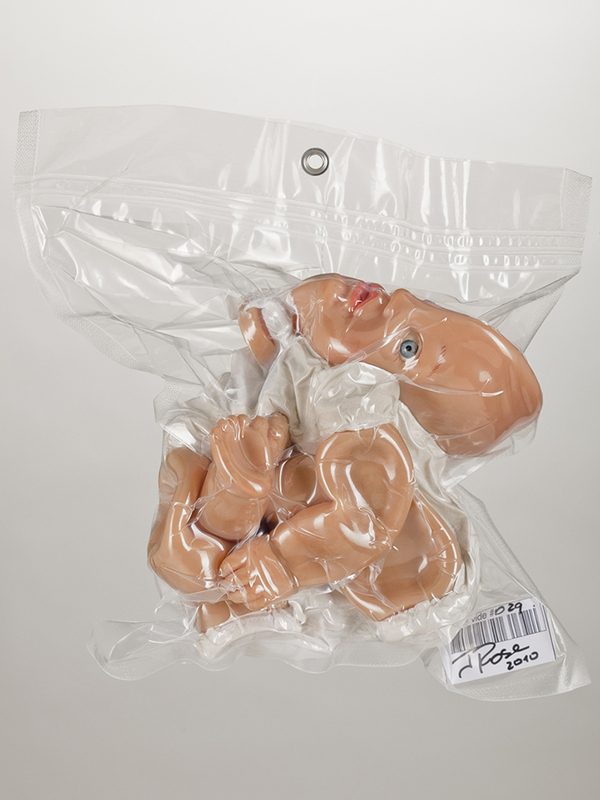 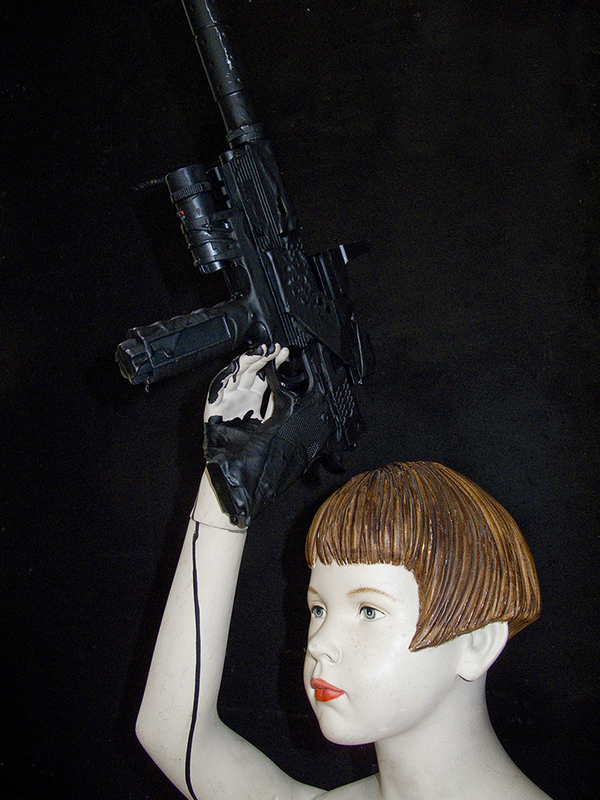 ARMED RESPONSE (2006-ongoing) is an evolutive project of installations & images demonstrating how violence has, in many aspects, become an important & banalized role in the world of children. 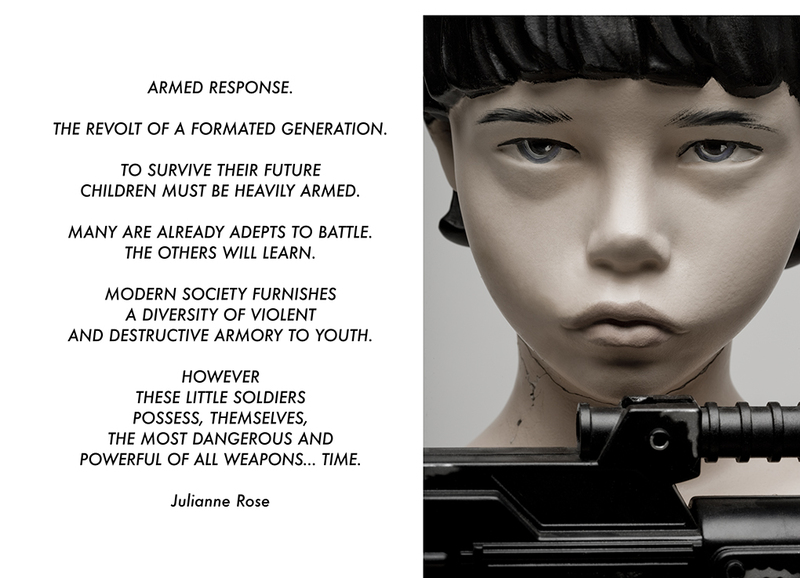 Movies, video games, internet & many toys convey messages that incite violence, war discrimination, racism,militarism, egoism, & cruelty. 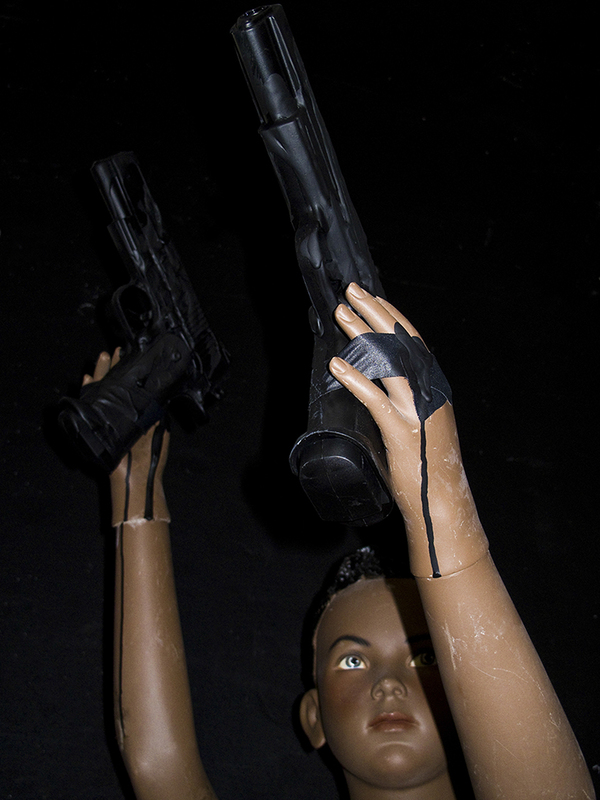 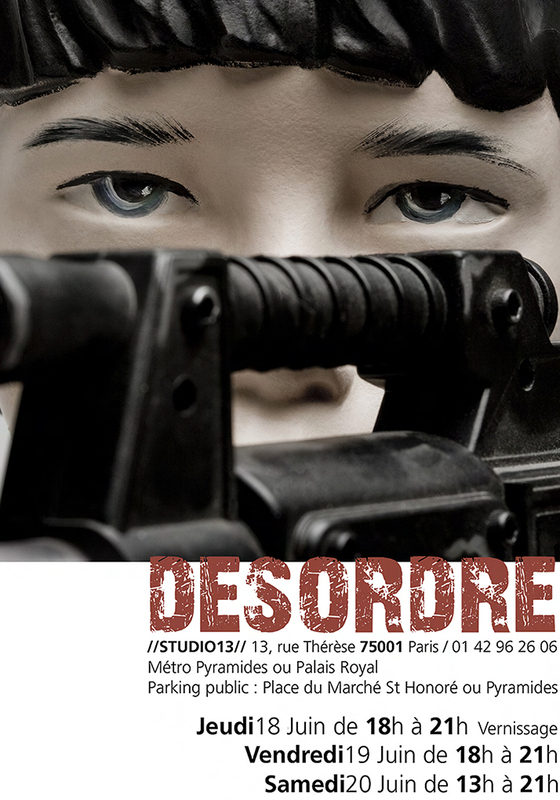 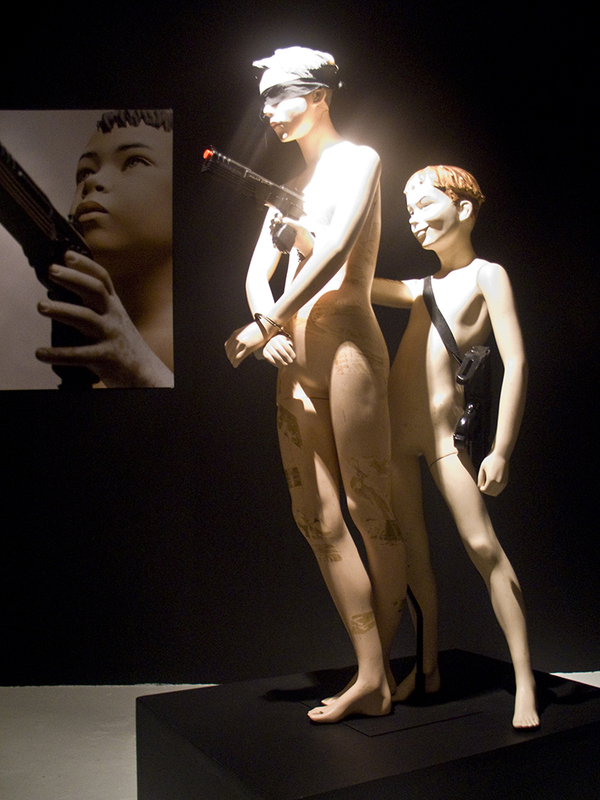 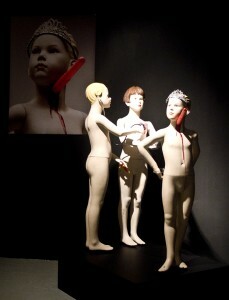 The ARMED RESPONSE projects display life size customized mannequins in diverse installations, scenes brandishing dolls representing different races, toy weapons in dramatic mise en scenes, which mimic some children at this very moment moving buttons of video games in order to detonate bombs or inflict torture on imaginary hostages & peers. 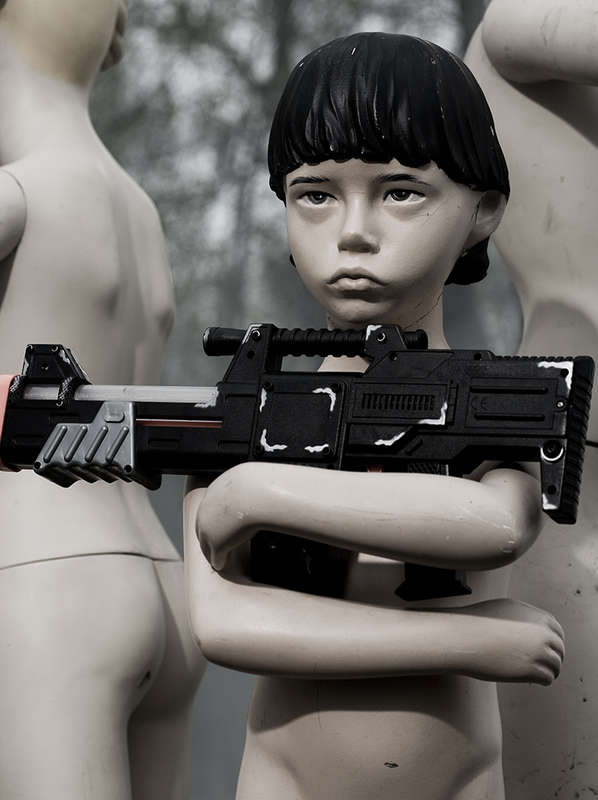 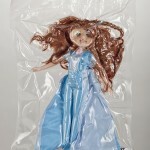 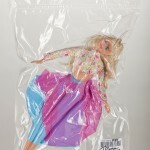 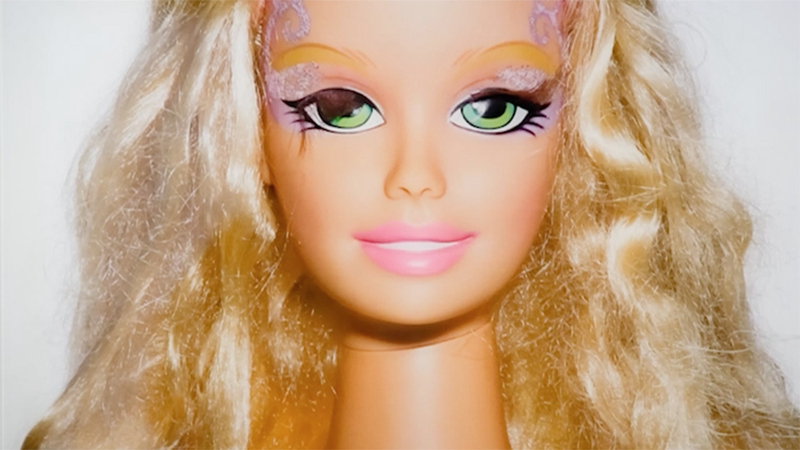 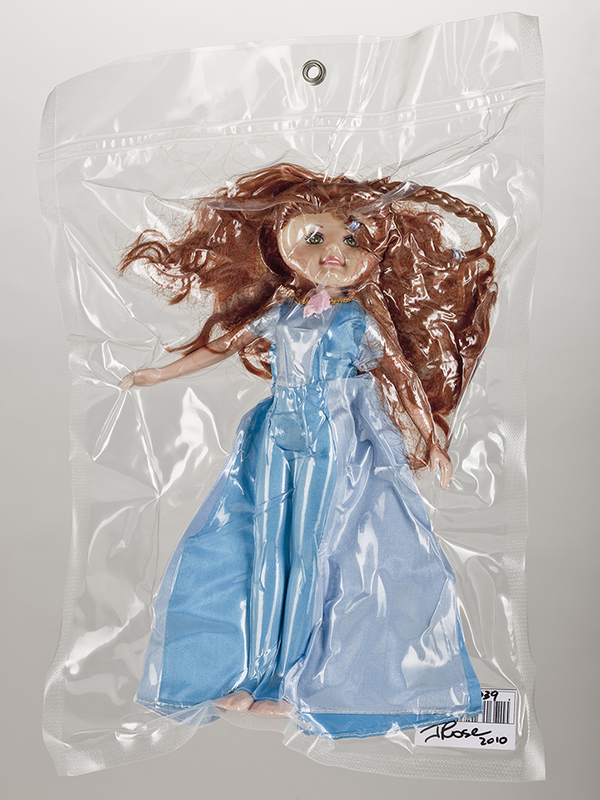 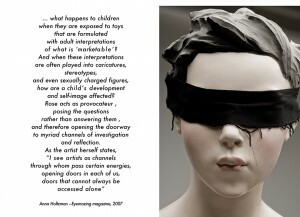 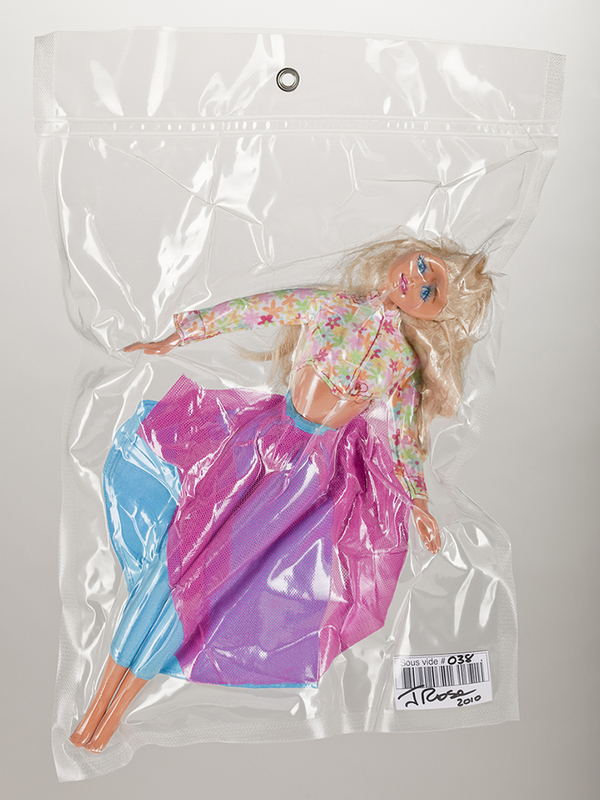 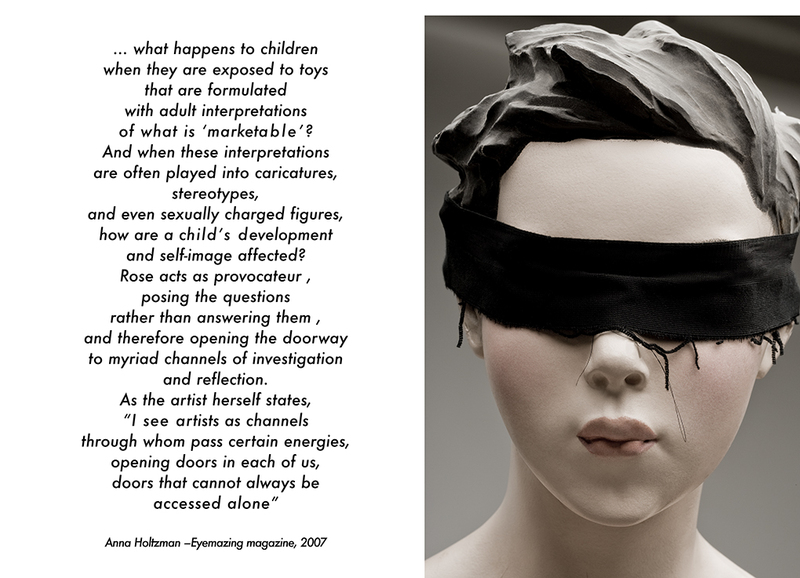 This body of work, employing only toys & dolls available to a non restricted public, is a reminder that the children of today are the adults of the future.